Your car is an important part of your life. You spend countless hours and dollars on your car to make sure it gets you to work, transports your family, carries groceries, and does numerous other things. With all the time you spend in the car, it's practically a member of the family. When you ride in your car, you want to make sure it expresses your personality. 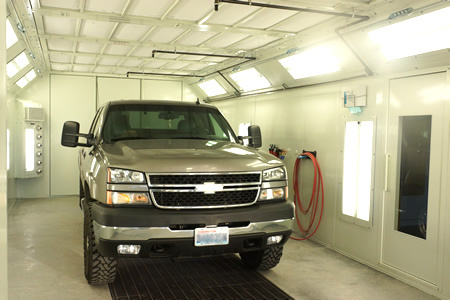 At Chehalis Collision Center, our professional auto body paint shop makes your car uniquely yours. We perform auto painting for any vehicle so you ride in style. 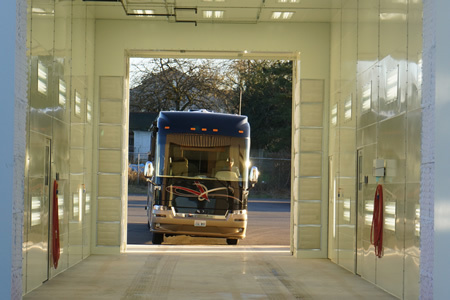 Our facility also houses a 64-foot spray booth with 2.5 million BTU. 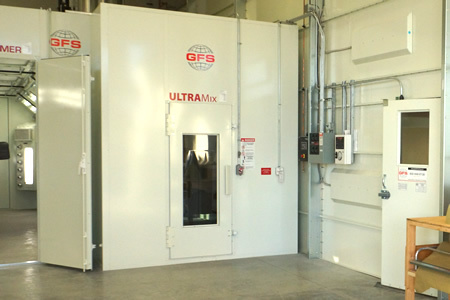 This booth is built by GPS manufacturing and meets all auto safety requirements. We know how important it is to have a car you can't wait to drive, so we strive to give your vehicle the best paint job in Chehalis, WA and the South Sound area. For almost 40 years, our locally owned and operated business has provided quality services for car owners just like you. And because we want you to feel 100% satisfied, we work to meet all your requests and concerns. For more information about car painting, come by Chehalis Collision Center or call 360.996.4263.